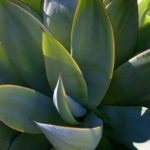 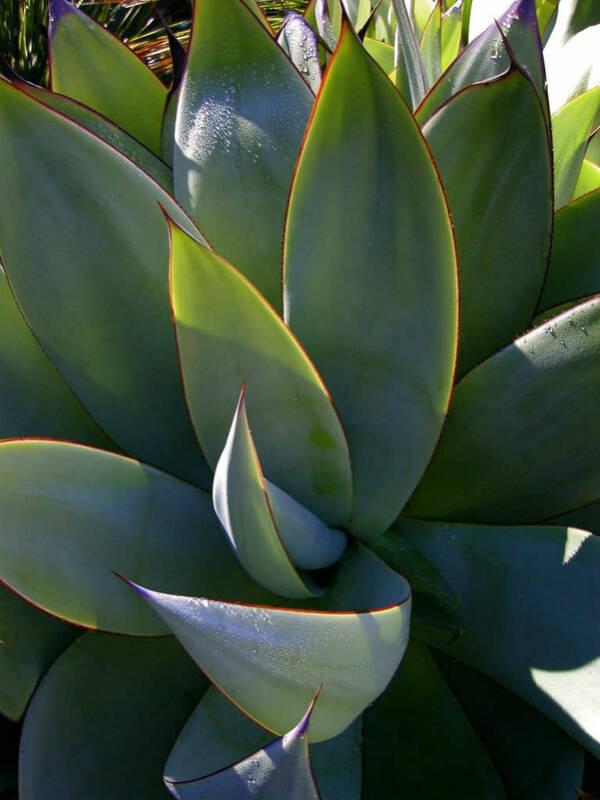 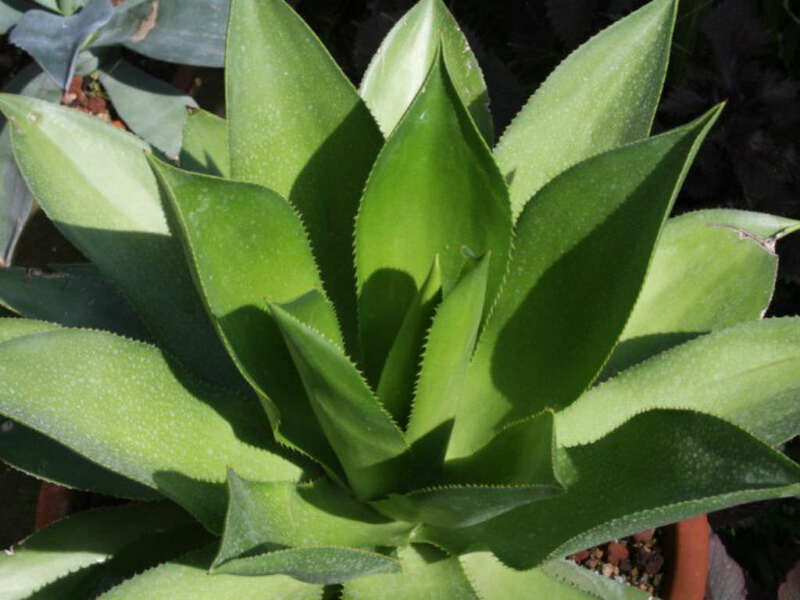 Agave mitis forms rosettes of blue-green to yellow-green, fleshy leaves up to 2 feet (60 cm) long. 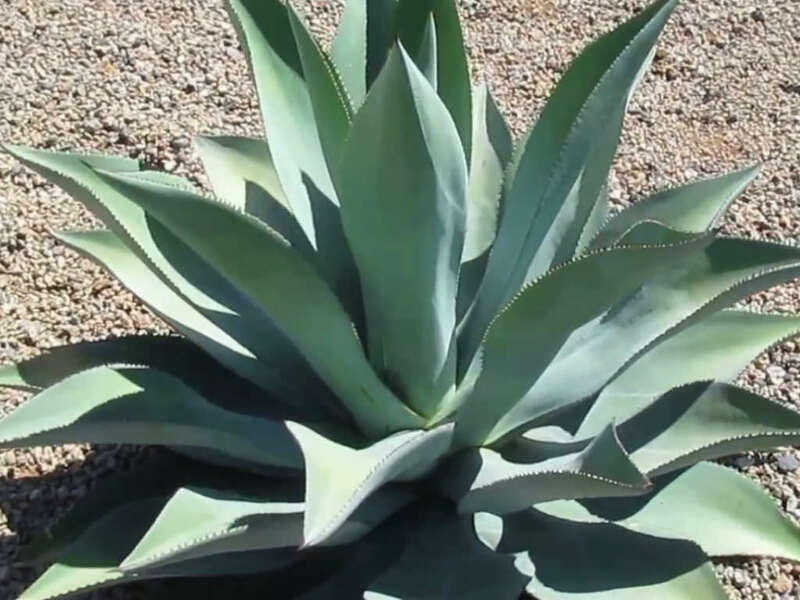 The leaves have soft brown spines not nearly as imposing as those of other Agaves. 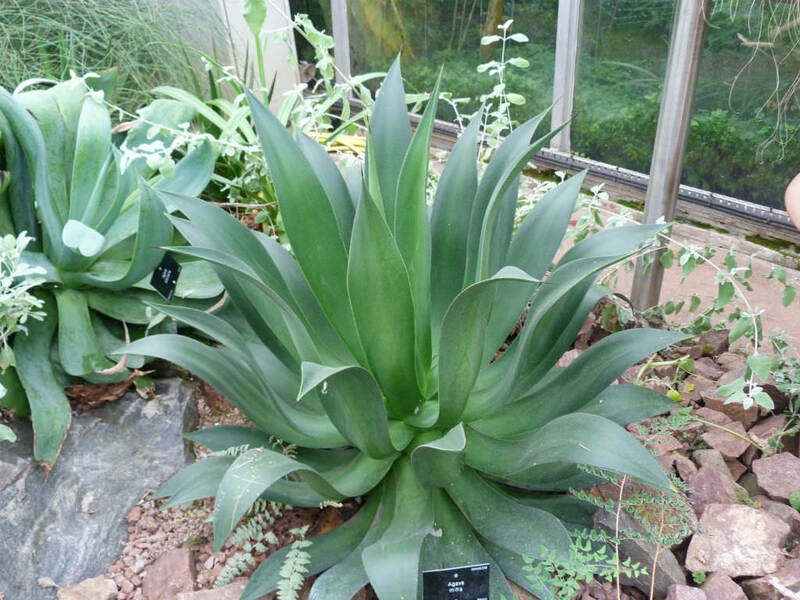 The flowering stalk is up to 8 feet (2.4 m) tall, with the flowers closely appressed against the stem, forming a narrow column much more compact than most other species of the genus. 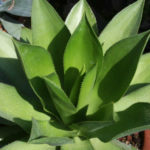 Flowers are green, each up to 2.4 inches (6 cm) long. 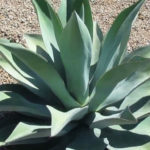 Native to the Mexican states of Hidalgo, Tamaulipas and San Luis Potosí.